My subject matter is capturing hidden beauty in our nature. I use vivid colors, filtered through my lens. I am eager to use power of brush stroke, which I have been obtaining through practice of Chinese Calligraphy. Kyung says her wish is to become an artist who knows how to capture and bring out the covert essence of nature. She views the object of her interest through the lens of her unique feelings and try to express it. She believes that the more truthful and the purer the expression is, the better the outcome. Kyung simply emphasizes a natural touch of the hand and brush. By having done so, she has hoped to reveal the real beauty that has been hidden in that object. 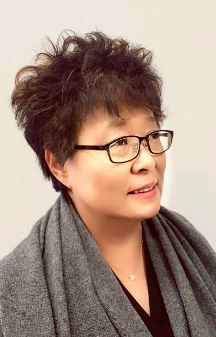 Present member of Korean American Contemporary Arts, LTD.